2018.08.28 announcement Since the hand-made leather goods work at least 15 days, NS does its best to meet the needs of the guests. When there are still too many orders to digest, the designer insists on the quality of the hand-made leather, sometimes unable to respond immediately to the customer's request. Goods, if you are causing your troubles, please be more understanding, if you can not wait, please do not place an order. Thank you for your understanding and tolerance, NS will use quality to give back to your love. 2018.08.28 announcement From now on, NS's logo and printed fonts are no longer in gold, only embossed in primary colors, hereby explained. 2018.03.17 Announcement NS intentionally and insist on hand-made leather quality, the original intention of free printing is to provide customers with additional services, so that you can be more moved, if the printing is misunderstood, it is not the designer's wish (the designer spends a lot of effort in the work), so please**Be sure to let me know the color and print letters after confirmation order**. 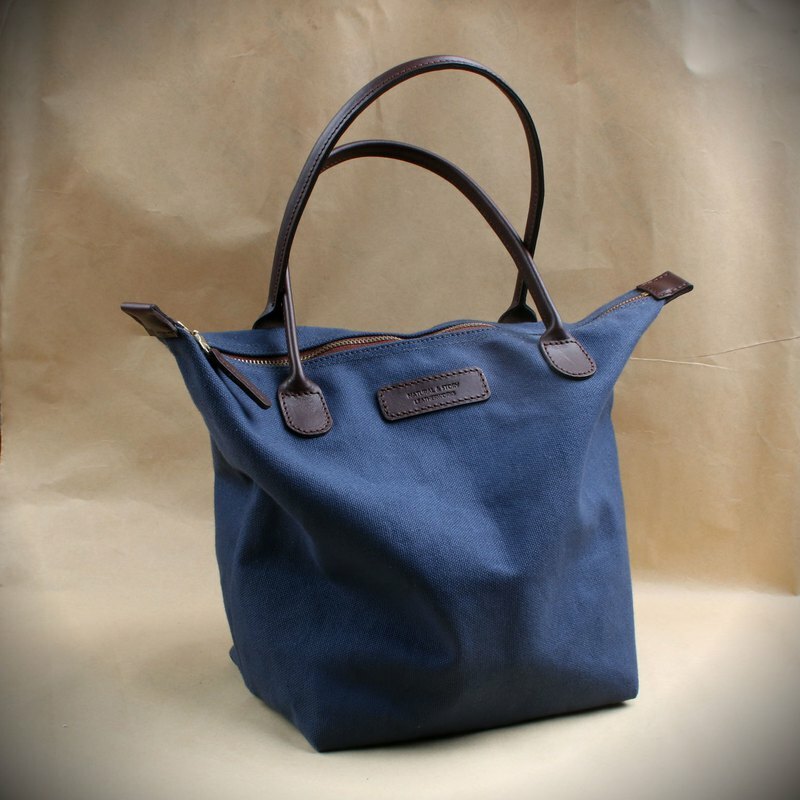 • Material: vegetable tanned leather (imported leather), canvas • Colors to choose from: Navy • Products are 100% handmade • English service available.